Which Type of 3D Printing Should I Use? 3D Printing | What is SLS and When Should You Use It? 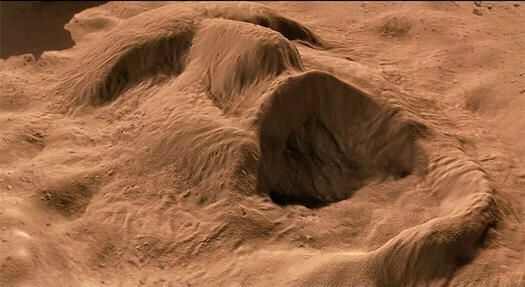 Remember the scene in the film The Mummy when the mummy's head rises out of the desert sand? You see the features of his face, and his mouth opens with a frightening roar? That's sort of what it looks like when you use the form of 3D printing known as Selective Laser Sintering, or SLS. Okay, maybe that's a stretch. But not by much. 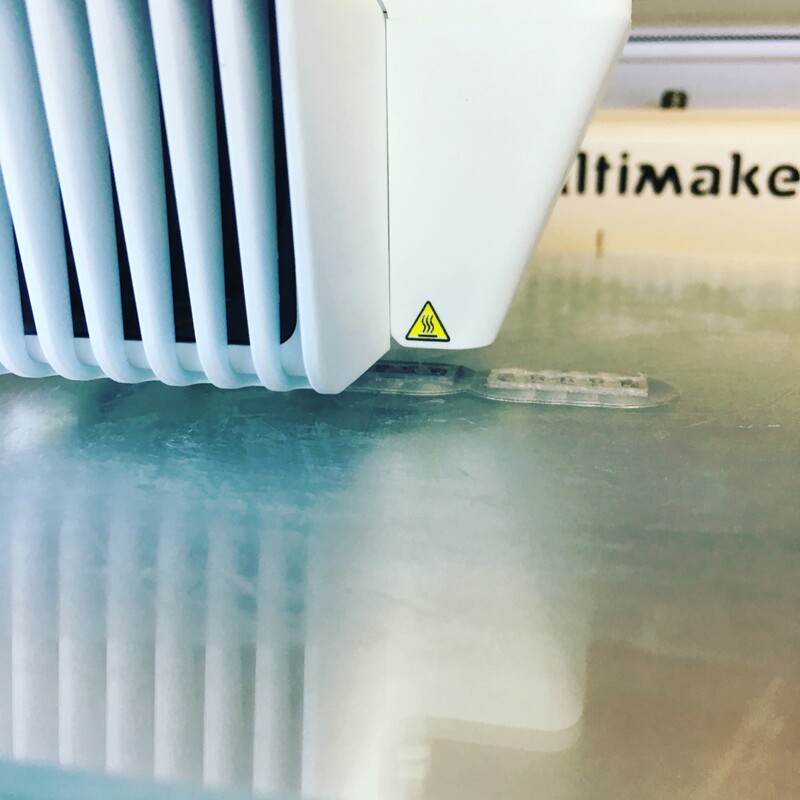 3D Printing | What is SLA & When Should You Use It? Imagine a vat of liquid goo. Lasers beams shoot across the pool in seemingly random fashion. Eventually a form – a figurine, part, whatever – rises out of the liquid. 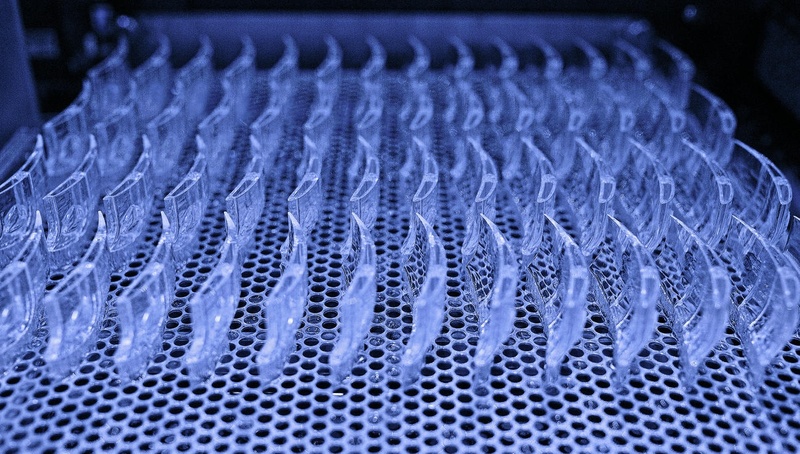 You just watched Stereolithography Apparatus (SLA) in action. 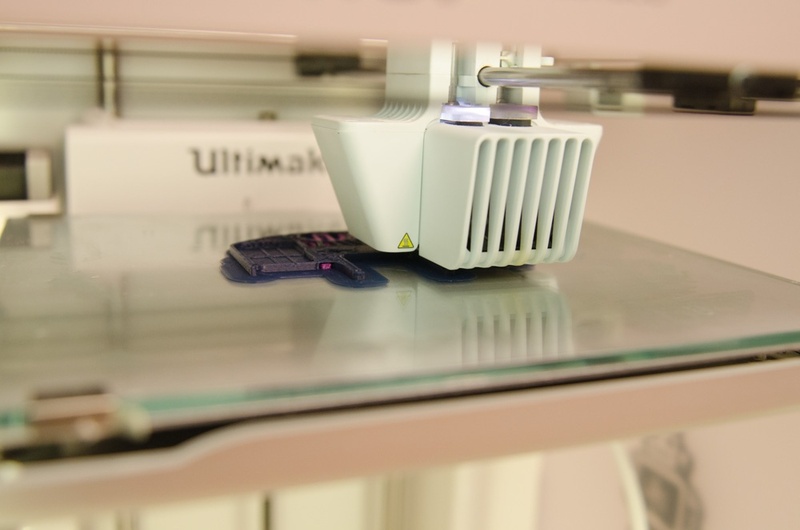 3D Printing | What is FDM and When Should You Use It? Talk about explosive growth! 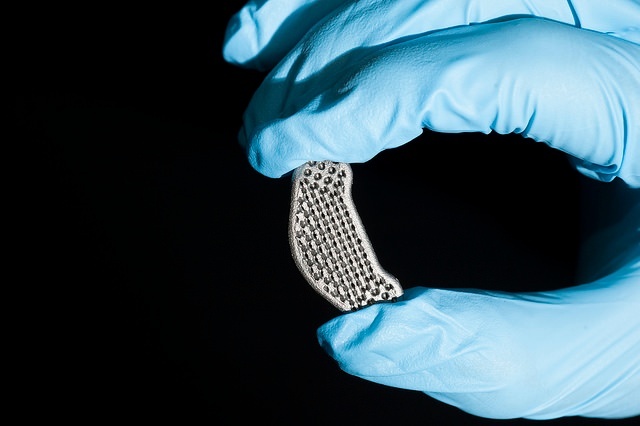 The additive manufacturing industry has experienced 25 percent compound growth every year since 2009. It’s projected that additive manufacturing (also known as 3D printing), as an industry, will be worth more than $5 billion by the end of 2016.